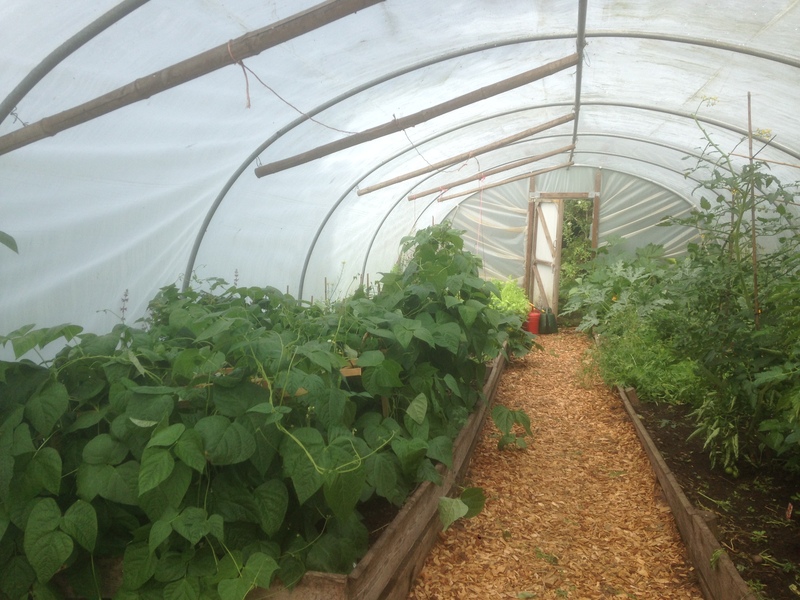 Finally all the hard work in the allotment earlier in the year is starting to pay off. 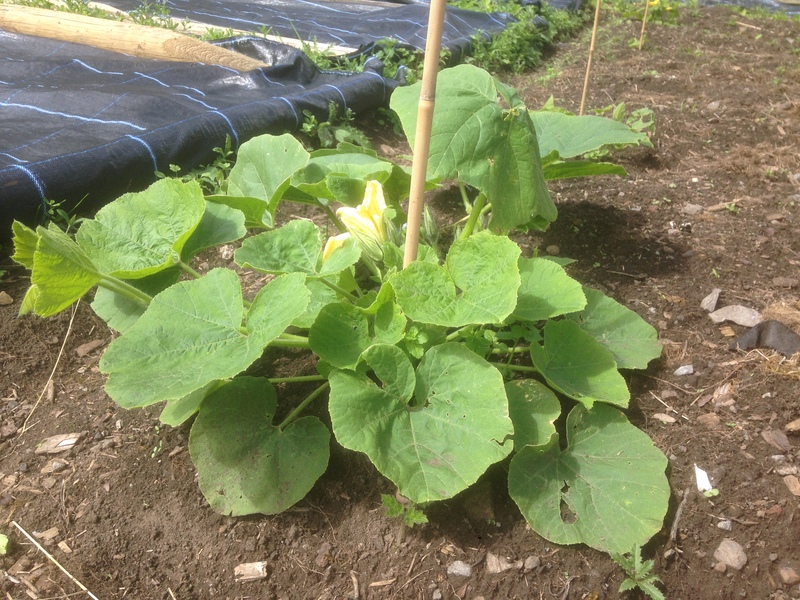 Salad, courgettes, peppers, peas and beans are all being picked and the tomatoes and cucumbers are beginning to show promise. In the orchard the apples are looking good as are the cherry plums. The main plum trees on the other hand don’t look so abundant , which we are sure is down to some late frosts. We are actually very relieved there are apples as we thought they may have been frosted as well. 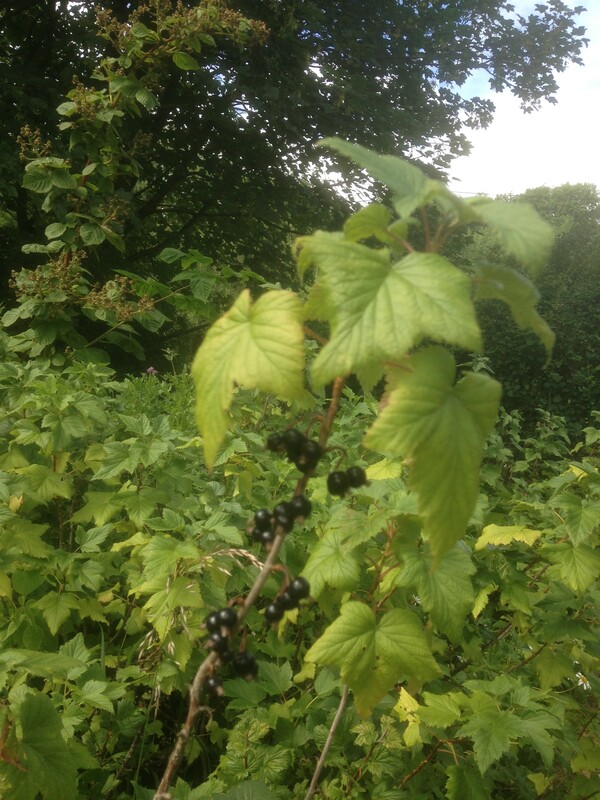 The blackcurrant and redcurrant are almost ready but the birds have beaten us to the cherries.